Apple is hosting a media event at the Steve Jobs Theater on 25 March where it is widely anticipated to share details about its new TV service, a News subscription service and its own credit card. As per a report from Recode, Apple might not follow the footsteps of popular media service providers like Netflix of creating a subscription-based streaming service. Initially, the report states that Apple will offer its original content to users free of charge. But it will also offer users access to video streaming subscriptions from third-party services as well, including HBO and Showtime. Reports suggest that the Cupertino tech company might provide a separate storefront from the main App Store just for these services. The storefront will likely offer recommendations based on the user’s viewing patterns. “That wholesale/retail relationship also means Apple, not the streamers, can set the price for the stuff it sells. Apple isn't likely to sell, say, HBO for less than HBO sells itself on rival platforms like Roku. But it definitely plans to sell bundles of pay TV channels at a discount, just like pay TV operators have always done,” Recode mentioned in its report. The report further notes that Apple’s subscription-based TV service won’t be a major Netflix or Hulu competitor as the focus would be to sell streaming video subscriptions service from other companies and taking a slice of the revenue. While Apple is said to be still working to get a few ‘holdout companies’ to agree to join its service, Netflix CEO Reed Hastings a few days ago confirmed that it won’t be selling subscriptions of its services on the Apple streaming video platform. 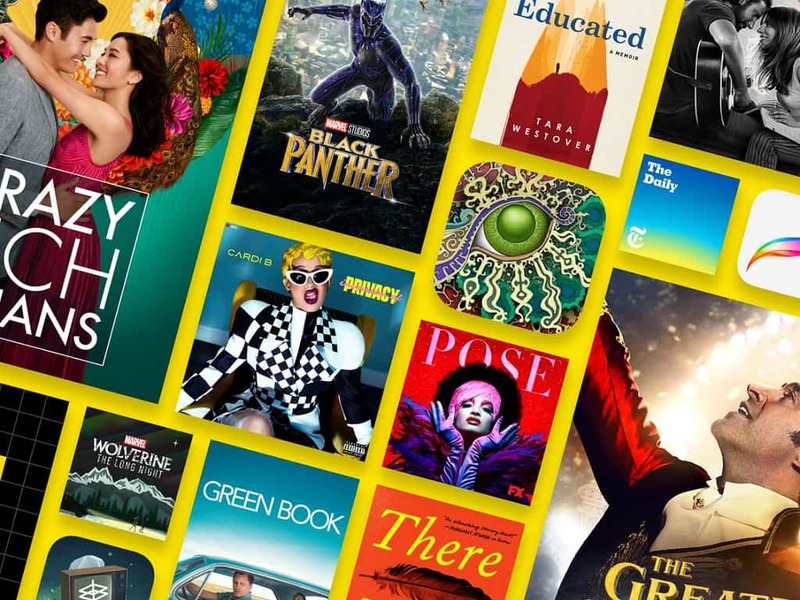 While reports are yet to reveal the channels that Apple might include in bundles for its new TV service, Bloomberg recently mentioned that Apple has inked a deal with publisher Vox to be a part of the upcoming Apple News subscription service. Apple reportedly faced major pushback from publishers for demanding to take a 50 percent of revenue from the news service. The Apple News subscription service is said to cost $10 a month. Besides introducing the new Apple TV service and News subscription at the 25 March media event, the company is expected to announce a co-branded credit card by Goldman Sachs.